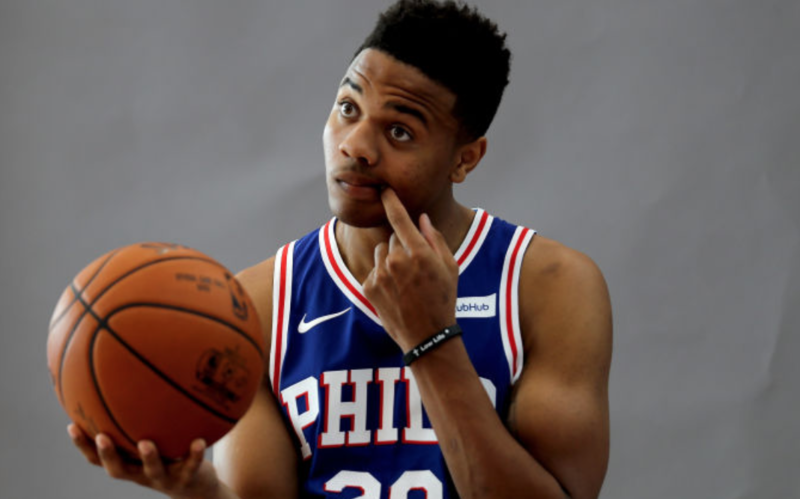 Now as I glanced at my timeline, I can already start to see the, “Take it easy on Markelle,” crowd and to that I say, “Shut up.” The kid was supposed to be a huge piece for the future of the Sixers franchise, and, for some odd reason, forgot how to play basketball. 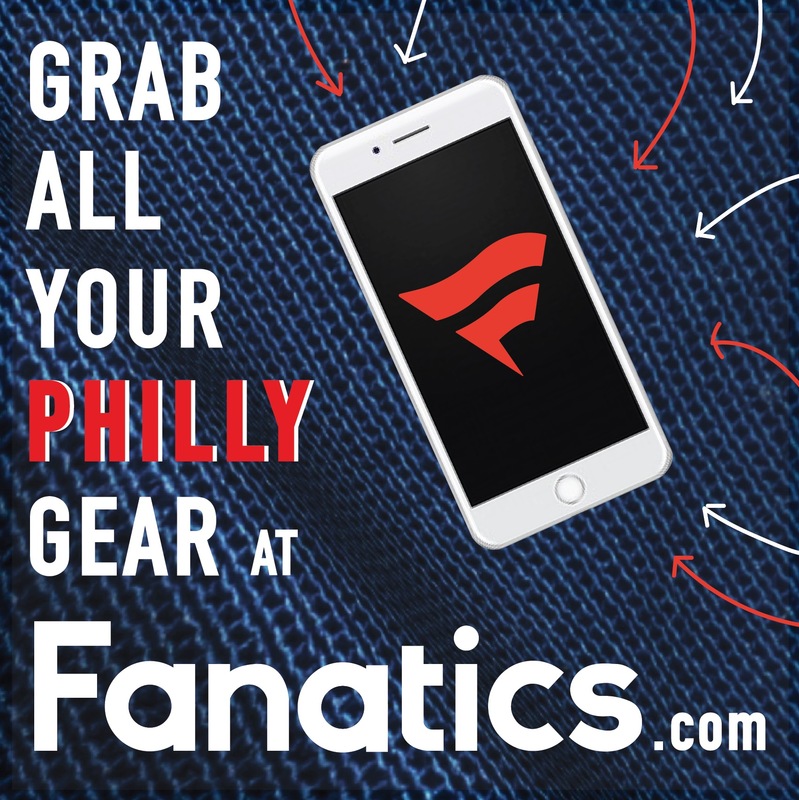 All you folks singing sweet about Fultz right now… need to take some time off. It aint the time. DUDE WAS A BUST and we wasted the OVERALL #1 pick on him. I’m sick. Bryan Colangelo is lucky he’s not the general manager any longer, because I’m not sure how he could get over that pick. 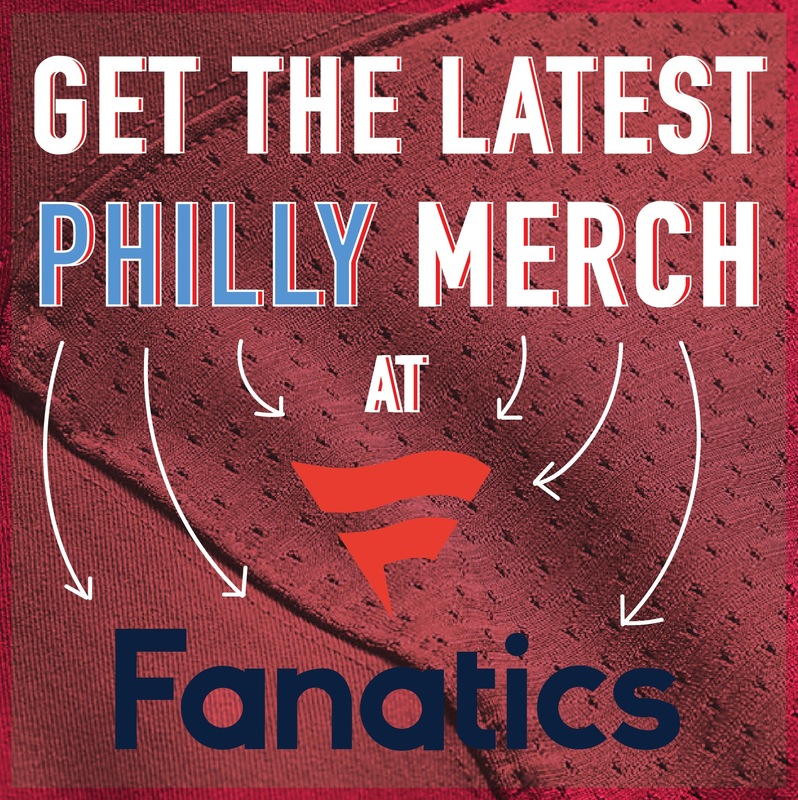 Whether it was consensus or not, bottom line is we’re dealing with the fact that Fultz will go down as one of the worst moves in franchise history.